Earlier today, the Centers for Disease Control and Prevention warned consumers to throw away any and all romaine lettuce. This broad alert was in response to a new outbreak of illnesses caused by a particularly dangerous type of E. coli contamination. Issued just two days before one of the biggest food-related holidays in the United States, the CDC’s warning said restaurants should not serve romaine, stores shouldn’t sell it, and people shouldn’t buy it, no matter where or when the lettuce was grown. The federal agency was clear: whether it’s chopped, a whole head or part of a mix, all romaine should be avoided. 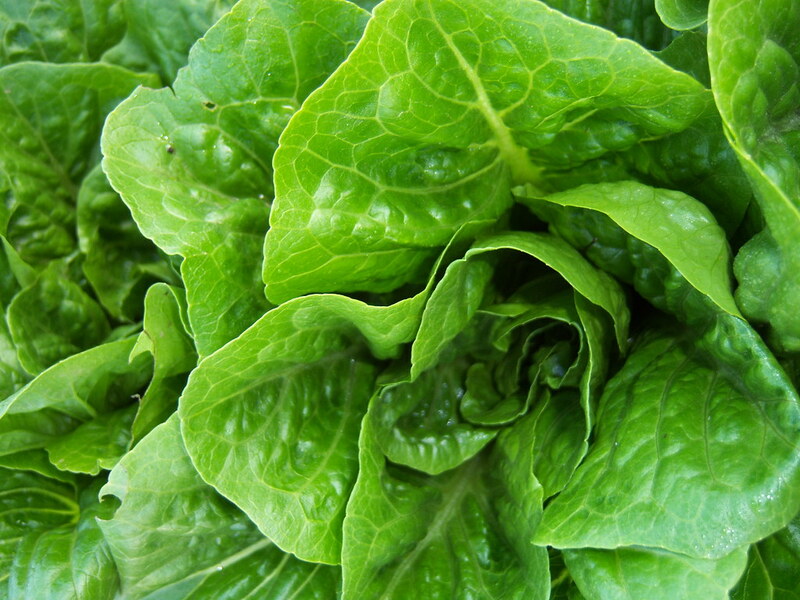 This alert comes after 32 people in 11 states became sick from eating contaminated romaine. Thirteen of those effected have been hospitalized, with one patient suffering from a form of kidney failure. To date, no deaths have been reported. As scary as the news is, one action could help consumers stay healthy in the face of this crisis. Unfortunately, too many Americans disregard this simple step, putting many people’s health at risk. Remarkably, the thing that could help us stay healthier is to simply wash our produce with organic veggie wash. This allows us to wash away the contaminants that are so prevalent in our food. Sounds simple, yet it’s one of the most effective ways of avoiding foodborne impurities. As we wrote back in 2011, a great majority of our produce comes to us with an often imperceptible coating of contaminants. These include pesticides, fertilizers, dirt, road grit, mold, fungi and waxes, which won’t easily wash off in water. Yet like our parents and grandparents before us, “most people just wet (the fresh produce) and say “I washed it”,” says Larry Plesant, founder, CEO and Chief Formulator of Vermont Soapworks, a company that makes a wide variety of organic soaps and cleaning products for humans and pets. To reduce and even eliminate the risk of consuming pesticides, bacteria and other harmful elements, you can get the germs off with organic soap and water, says Plesent, not water alone. Becoming aware over six years ago of the health risks of eating “as is” fresh produce, this writer tried a number of produce washes available to consumers. Although there are a number of decent ones out there, I always seem to come back to Vermont Soap’s Produce Magic Fruit & Veggie Wash. Having personally tested this product on a variety of produce, the difference it makes s amazing. Washing and rinsing lettuce or fruit such as apples or strawberries with this veggie wash brings out a flavor and quality of freshness you’d expect only to find with home grown organic produce. So back to this current lettuce / e coli crisis. What can we do about it? While the CDC insists that we throw out all the romaine we have, doing so would be a horrible and unnecessary waste. Wouldn’t it be wiser instead to purchase a high quality veggie wash product (like Produce Magic) and take the time to wash (i.e. clean our food) before we eat it? We wouldn’t have to waste perfectly good food. We’d simply be able to CLEAN it. NOT doing so exposes us to health risks. Making the time – two extra minutes perhaps? – ensures that we are taking precautions that will benefit us and our families. Now who wouldn’t want that?